Instagram again rules the news with Instagram profile update & an update for visually impaired users. iOS users will now be able to preview the video in the notification bar itself – WhatsApp tests a new feature. 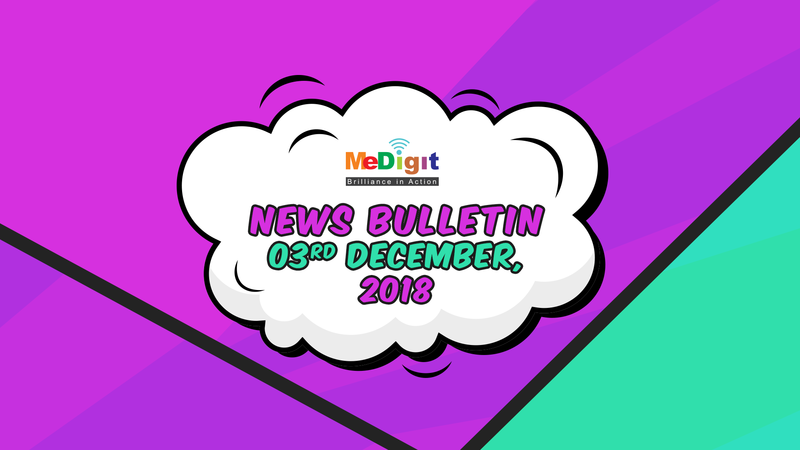 Learn in detail about these updates from the world of advertising in this edition of MeDigit Bulletin.